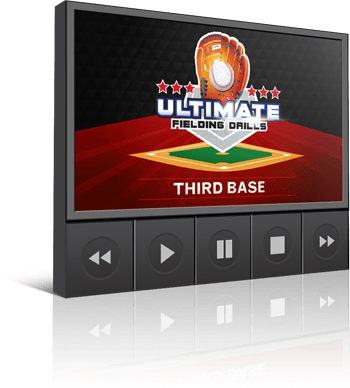 Order Ultimate Fielding Drills Online Video Clinic today and you'll see exactly how to perform all 61 fielding drills described in the PDF reports. 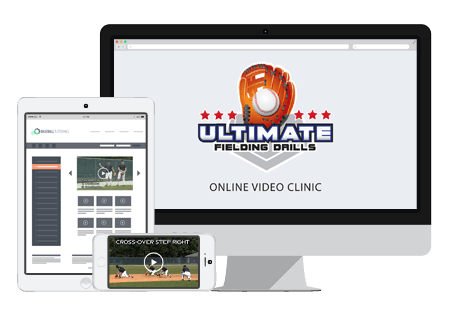 Plus dozens of wickedly effective coaching pointers, troubleshooting tips, and practice routines you can take right to the field! This online video clinic package contains 5 hours and 55 minutes of video covering every technique and tip you'll need to develop a rock-solid, error free defense. How to train your kids to get their body behind a ground ball and field it cleanly (even if they get a bad hop). 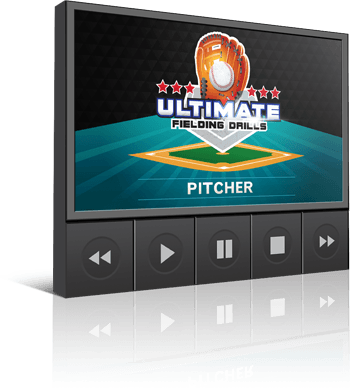 That's 5 Hours and 55 Minutes Of Incredible Video Instruction! That's more than 80% off!